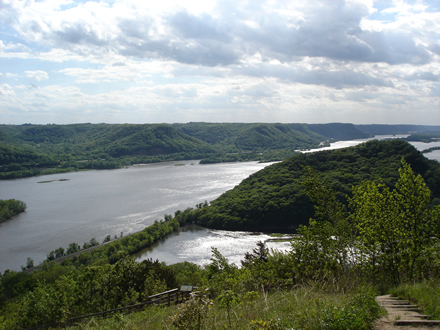 The mission of the Long Term Resource Monitoring element is to support decision makers with the information and understanding needed to maintain the Upper Mississippi River System as a viable multiple-use large river ecosystem. Develop a better understanding of the ecology of the Upper Mississippi River System and its resource problems. Provide for the proper management of monitoring information.